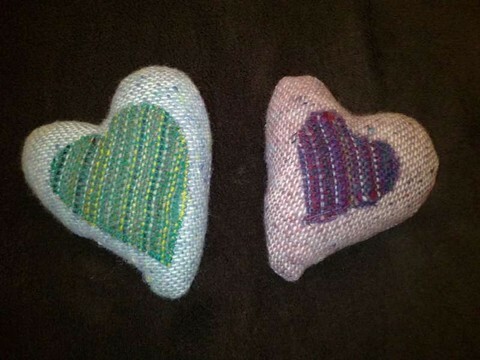 Hand-sized healing hearts are infused with Natureweave's unique Welsh healing energy. They can be hung by the bedside or wherever you or your family feel in need of some healing energy. They’re small enough to pop into your bag or take away on a trip too!